It’s hard to believe the 4th of July is already upon us! With the national holiday tomorrow, many of us may have plans to attend a BBQ. And, a proper backyard or tailgate party requires the right car, truck or SUV. If you’re searching for a vehicle to hold enough food, drinks, and supplies for your family and friends, look no further, as we’ve narrowed down the best used BBQ haulers that work great for any event. 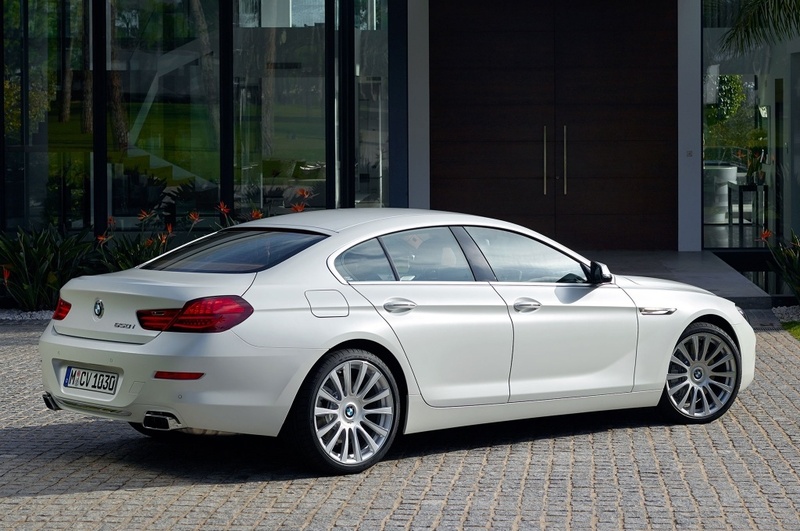 Although it’s a sedan, the 6 Series Gran Coupe is not only great for families with the spacious seating on the inside, but it’s larger trunk makes packing for any vacation or BBQ easy with it’s 16 cubic foot trunk. 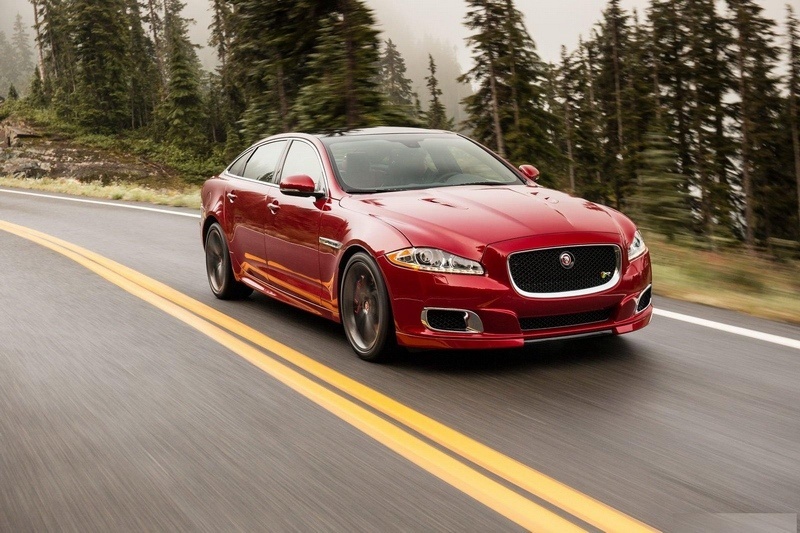 Like most Jaguars, the XF is stunning, sleek, and eye-catching when it comes to it’s exterior. But, the inside is no exception, either. With room for five and one of the largest trunks in its class, the XF is ideal for hauling items in it’s 18 cubic foot trunk. With 38 cubic feet of cargo space behind the second row, you’ll have enough room to fit five weekend duffle bags for your trip up to the cabin. 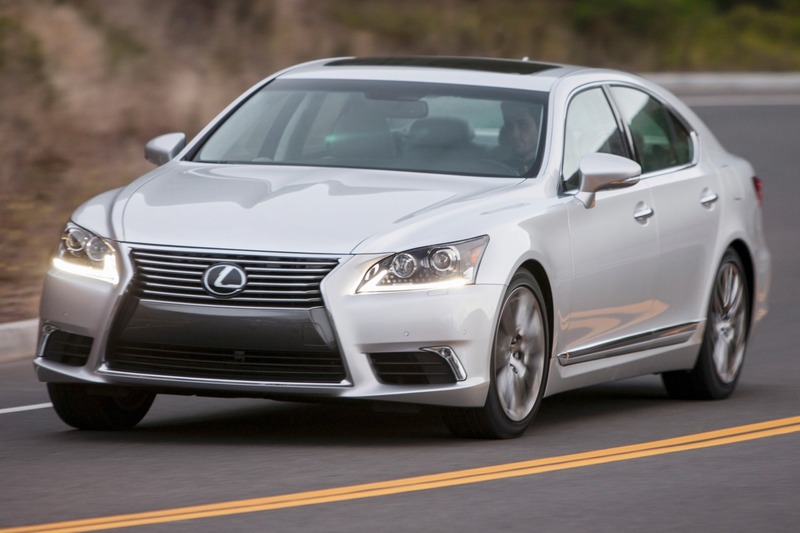 This full-size luxury sedan is extremely comfortable and spacious. Plus, with 18 cubic feet of cargo space to work with, fitting everything in for the family reunion will be a breeze. 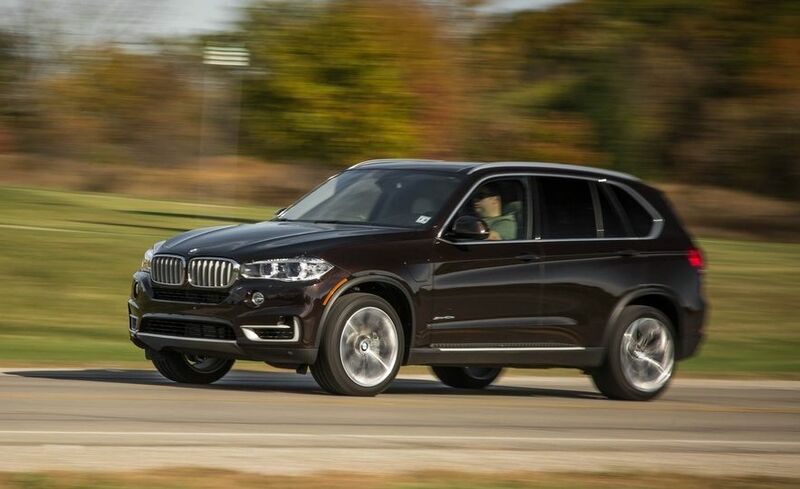 The 2016 BMW X5 is one of the premiere sporty SUVs that include great features that will awe your passengers and family alike. 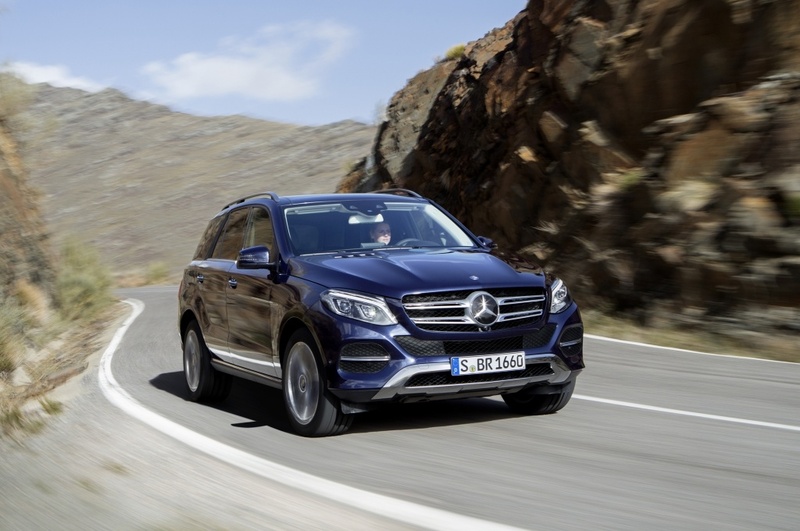 In addition, there’s plenty of room in the back, as this vehicle boasts 22.9 cubic feet with the rear-seats up and 66 cubic feet with the rear-seats folded down. 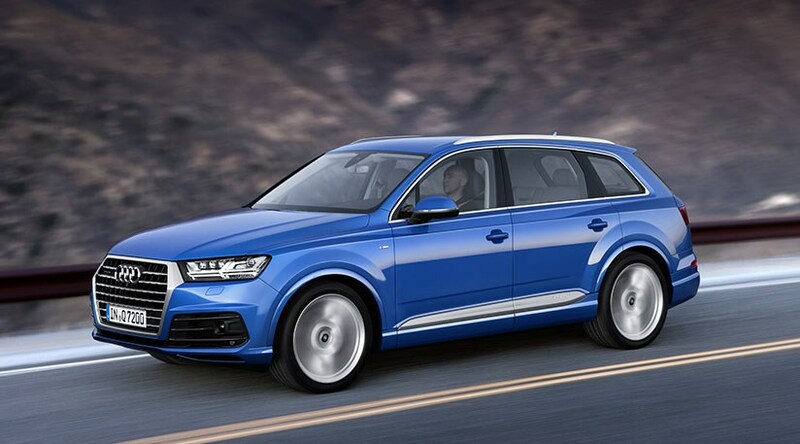 With the third row folded, the 2015 Q7 has a whopping 42 cubic feet of cargo space for snacks, drinks, picnic baskets, and more. Leaving the kids at home for the BBQ? With the second and third rows folded, there’s a spacious 72.5 cubic feet of cargo space. 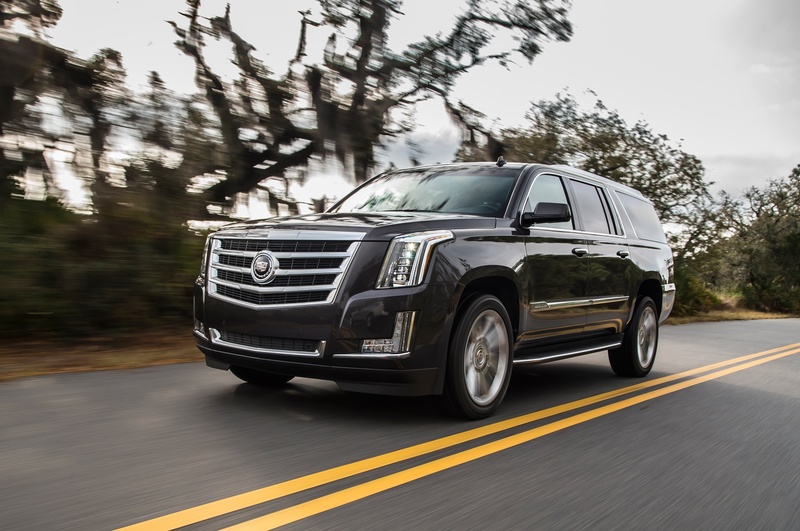 The long-wheelbase Escalade ESV offers an incredible amount of cargo space, with 39 cubic feet behind the third row, 76 cubic feet behind the second row, and 120 cubic feet with both rear rows folded. The best part about this ultimate BBQ hauler? The hands-free power liftgate comes in especially handy when you’re packing up after the party. Looking for the perfect BBQ vehicle? Take a look at our current inventory or give us a call at (763) 522-2000.